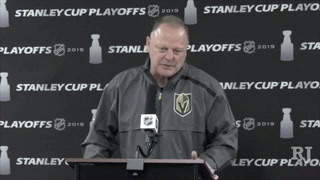 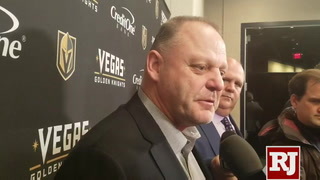 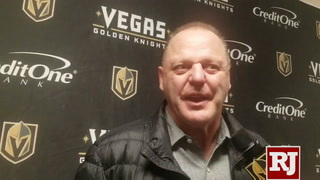 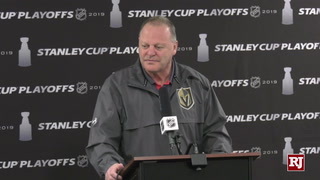 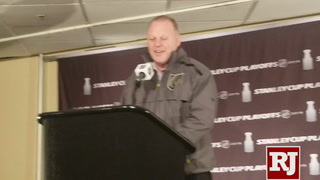 Gerard Gallant’s message was interpreted in slightly different ways. 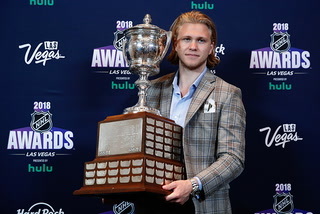 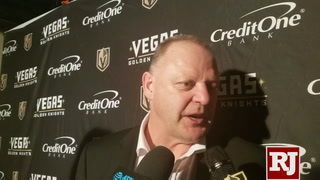 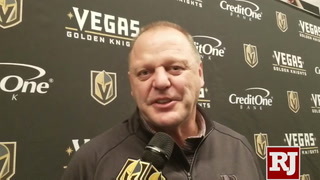 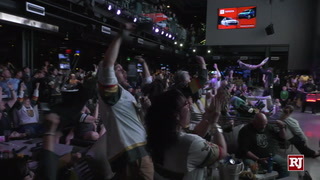 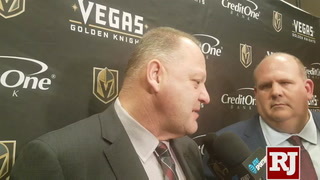 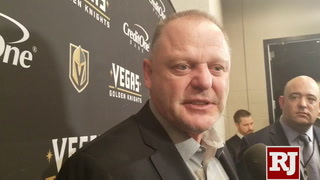 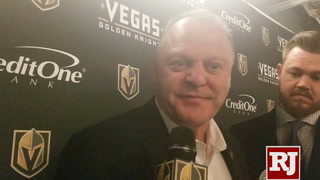 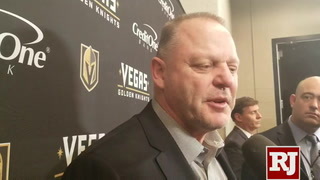 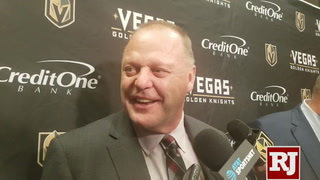 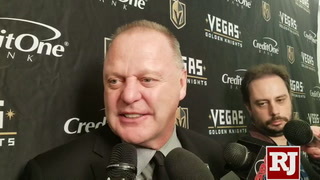 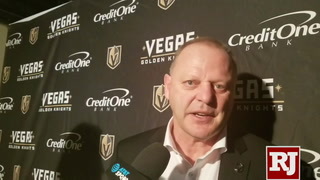 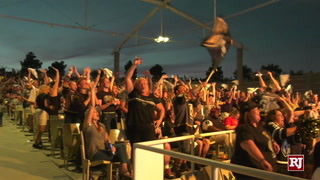 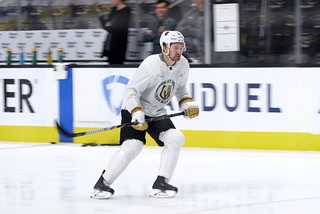 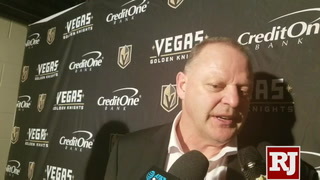 What they could all agree on is the Knights, who open a two-game homestand against Anaheim on Wednesday at T-Mobile Arena, must add that fire Gallant spoke of to turn around their slow start. 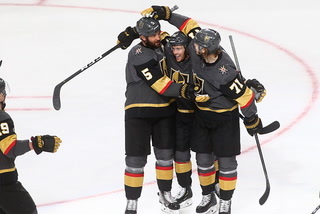 “For me, it’s not a surprise hearing that,” Pacioretty said. 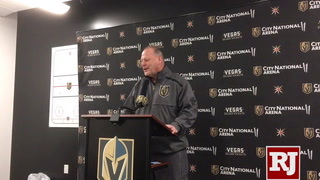 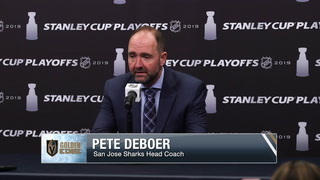 “There’s a level of transparency here and communication where the team knows where they stand at all times, in each other’s eyes and the coaches’ minds. 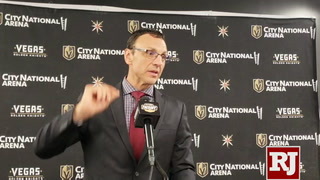 So it’s not something that stands out as especially a wake-up call. 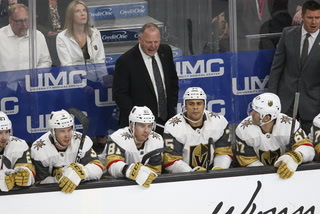 The Knights appeared worn out Sunday in Boston, playing their second game in as many nights at the end of a week-long road trip. 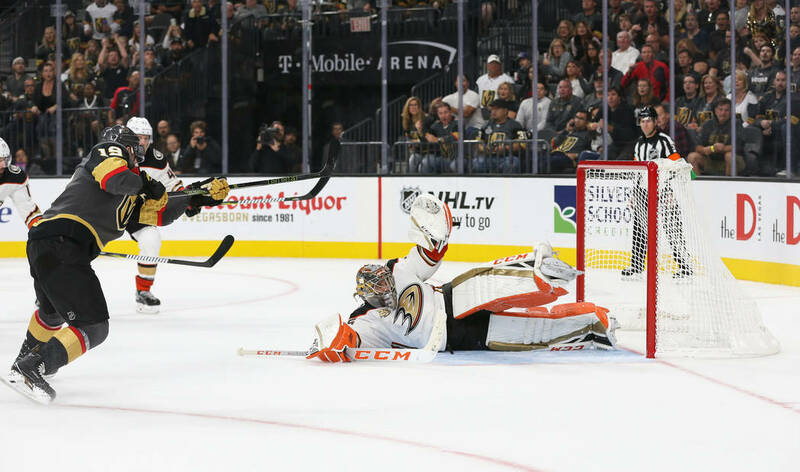 The Bruins’ outhustled the Knights for their opening goal. 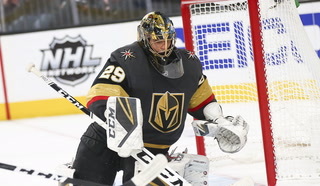 Lost in goaltender Malcolm Subban’s misread on the second goal was Boston defenseman Jeremy Lauzon winning the race to the loose puck with three Knights back. 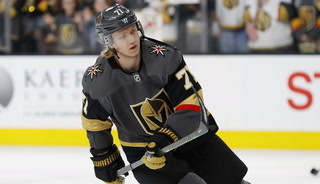 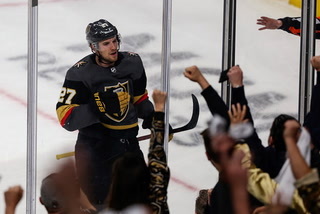 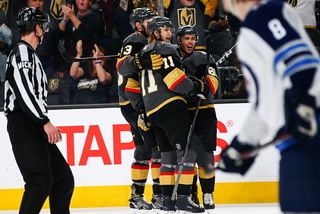 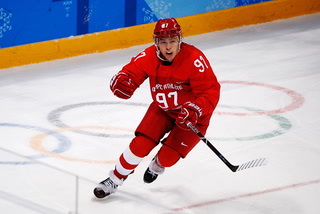 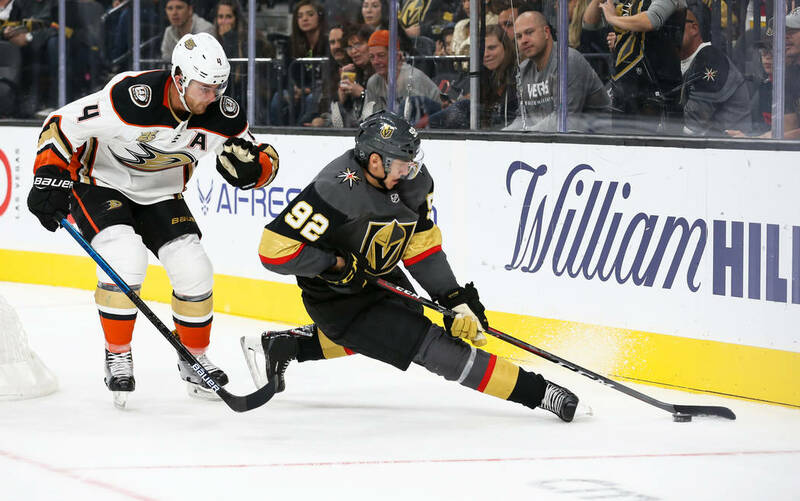 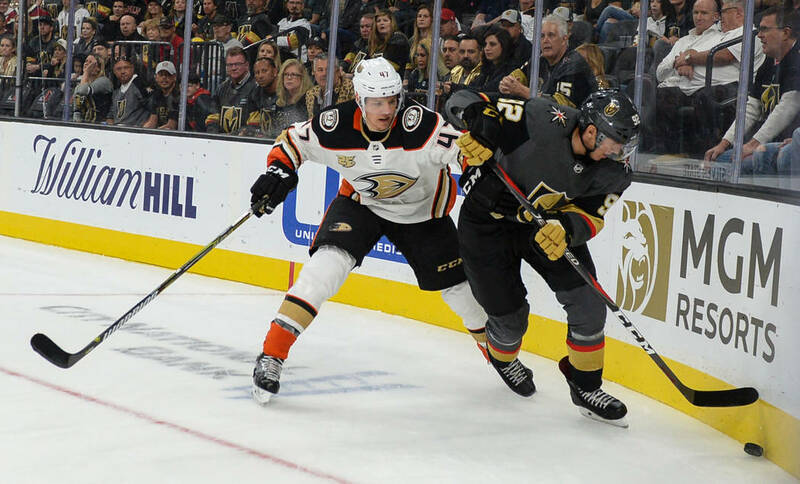 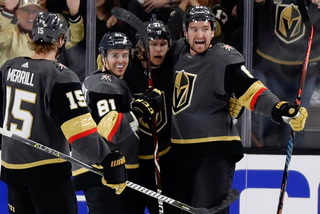 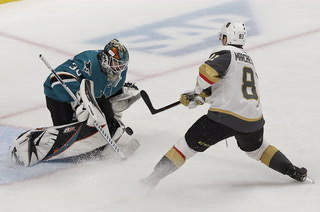 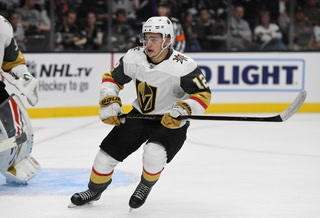 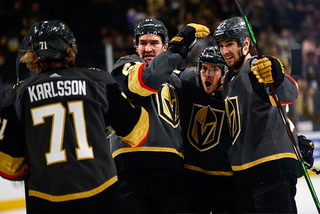 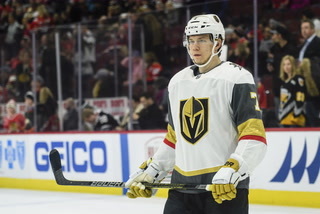 There were tired sticks in the third period — two of the three penalties the Knights took were for tripping — but Marchessault also noted a lack of urgency while the Knights trailed. 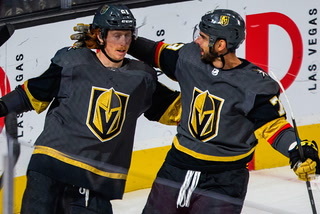 The previous night against Montreal, the Knights overwhelmed the Canadiens in the first period of Pacioretty’s homecoming and built a 2-0 lead. 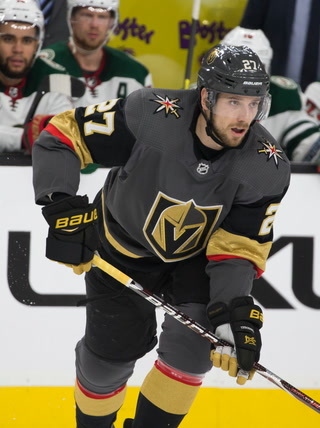 They led 4-3 in the third period after catching a break when Montreal’s Matthew Peca knocked the puck into his own net yet came away with zero points. 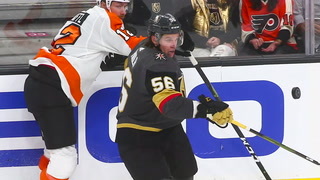 Marchessault, in particular, was left seething afterward. 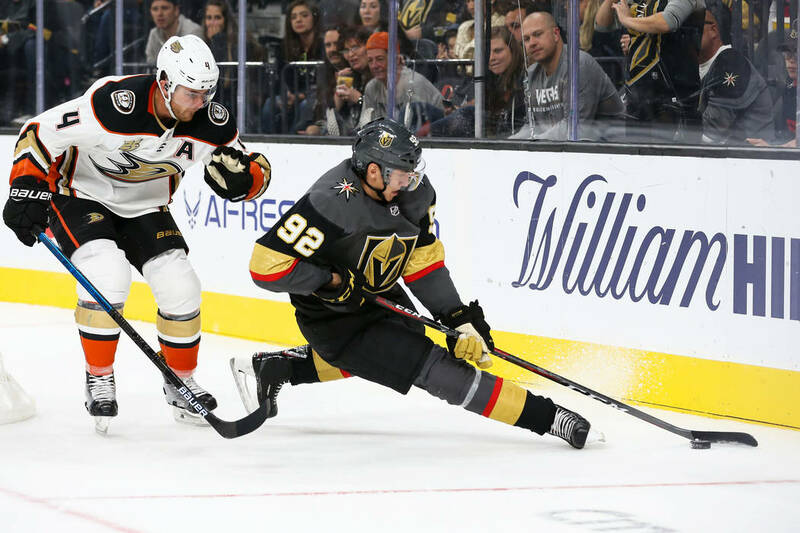 “You want to step on their throat, and it starts by when you play with that lead, you know the situation you’re in, you know you want to make life hard on them, you know you’re in their building,” Pacioretty said. 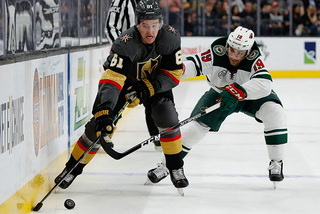 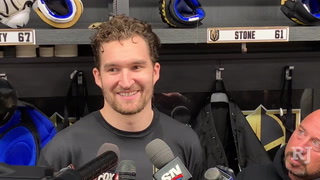 Pacioretty also noted the Knights can show more fire on the forecheck, dumping in the puck and bothering opposing defensemen rather than swinging past and starting to backcheck. 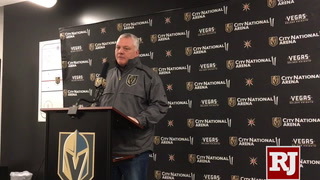 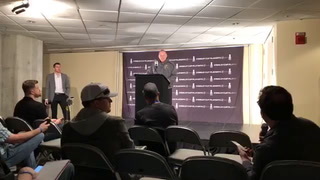 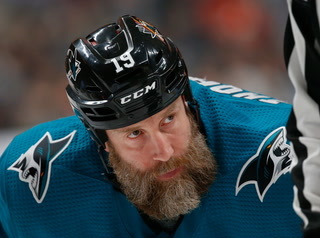 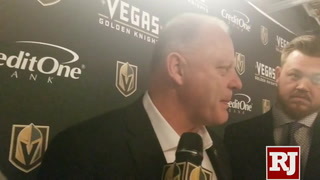 That type of pressure is a large reason the line of Pierre-Edouard Bellemare, William Carrier and Ryan Reaves has had success, according to Engelland. 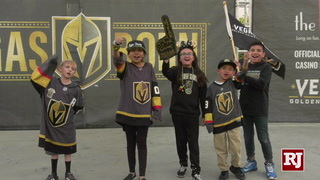 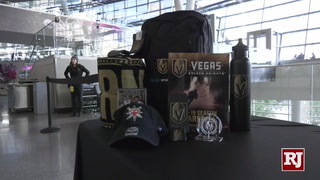 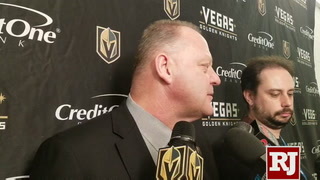 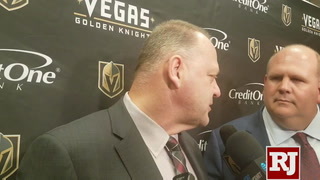 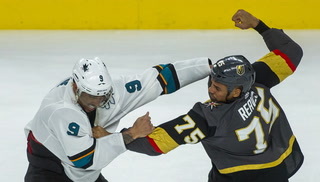 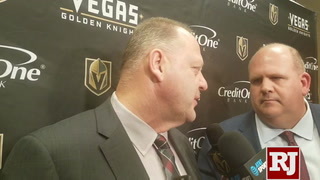 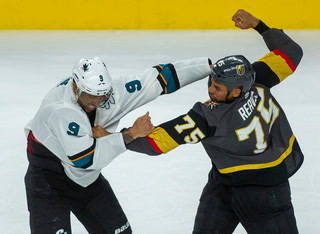 More Golden Knights: Follow online at reviewjournal.com/GoldenKnightsand @HockeyinVegas on Twitter.